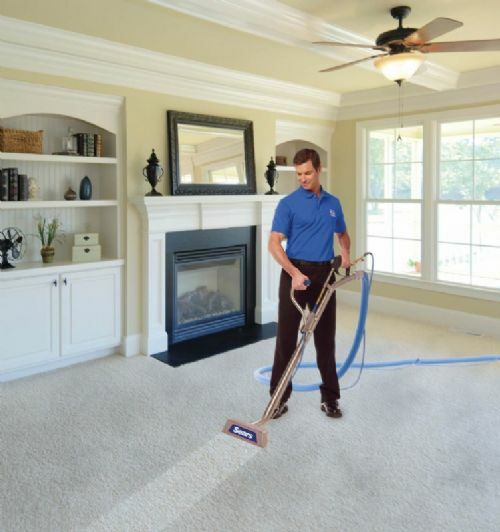 This profitable carpet cleaning business has been providing the owner a good income for over 10 years. Operating out of his home, the business owner is presently working 40 hours per week. The business is a worldwide leader in carpet and upholstery cleaning with residential and commercial clients. The business is well known and has an excellent reputation in the industry. Located in a rapidly growing area in the Southeast, the business is growing at a brisk pace. The owner has done a great job with branding the business within their industry. An energetic, hands on business owner could grow the revenues and profits of the business by focusing more in the area of marketing and sales.